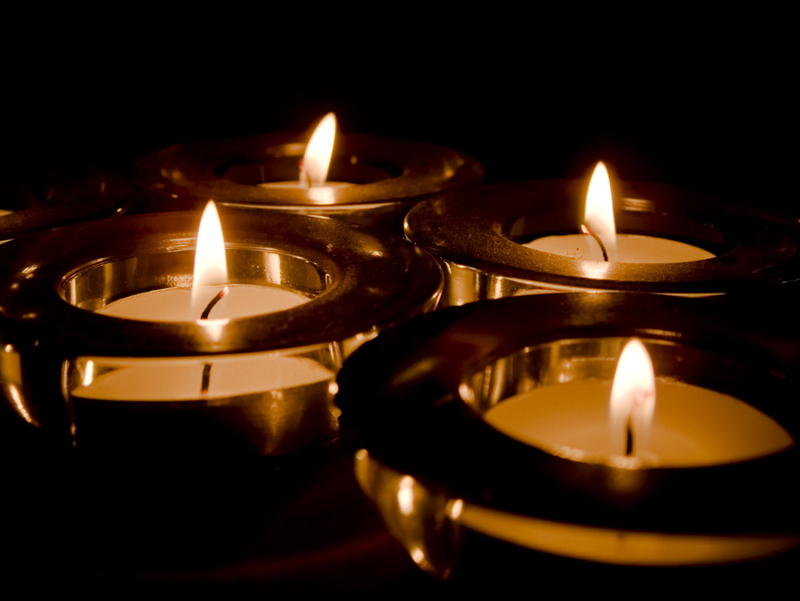 Sandra J. Bittner, 60, of Noblesville, passed away on Saturday, March 30, 2019. She was born on August 19, 1958 to Joseph and Edna (Triller) Winters in Chicago, Illinois. Sandi graduated from Loyola University and received a master’s degree from DePaul University of Chicago. She was a retired CPA who loved to volunteer, especially with St. Vincent de Paul Society and the Noblesville American Legion. Sandi enjoyed spending her free time cheering on the Chicago Bears and Blackhawks, and caring for her two dogs. Her greatest quality was being a loving mother who cherished her daughters. Sandi is survived by her daughters, Katie M. Bittner and Kristin L. Bittner. In addition to her parents, she was preceded in death by her brother, Allen Winters. Memorial Mass will be held at 6:00 pm on Thursday, April 4, 2019 at Our Lady of Grace Catholic Church, 9900 East 191st Street in Noblesville, with visitation one hour prior at the church. Rev. Tom Metzger will officiate. Sandi's care has been entrusted to Randall & Roberts Funeral Homes in Noblesville.